A network of yoga teachers dedicated to making yoga practices available and appropriate for older adults. With seniors age 65 and older representing the fastest-growing sector of the U.S. population, the basic tools of yoga — such as relaxation, breathing and gentle postures — offer a powerful, yet low-cost and accessible means to enhance quality of life and to ease suffering caused by many ailments common to seniors including arthritis, chronic pain and heart disease. Carol is a yoga therapist at Duke Integrative Medicine in Durham, North Carolina, and an a award-winning health journalist. Carol served as founding editor of The Washington Post’s Health Section and her articles have appeared in numerous national publications including The New York Times, Reader’s Digest and Yoga Journal. She is author of several books including “Relax into Yoga for Seniors: A Six-week Program for Strength, Balance, Flexibility and Pain Relief”, “Yoga Sparks: 108 Easy Practices for Stress Relief in a Minute or Less” and “Healing Yoga for Neck and Shoulder Pain,” and creator of the audio home practice CD, Healing Moves Yoga. 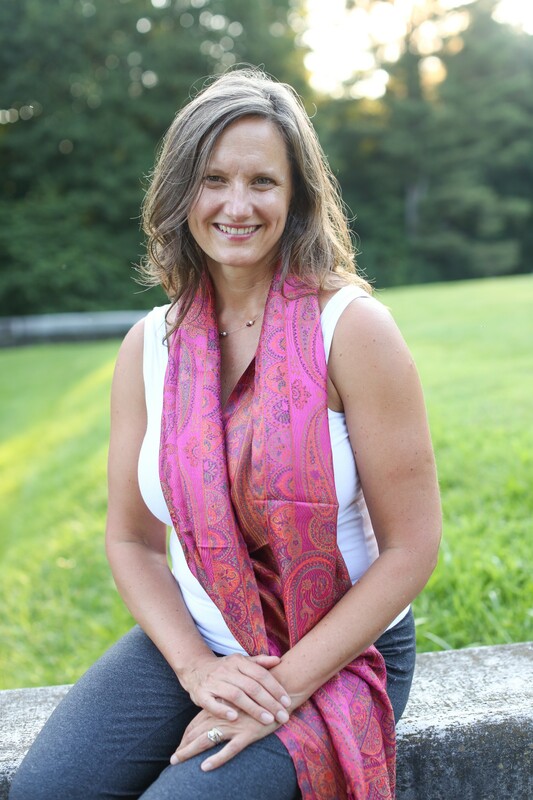 Kimberly is a health educator and yoga therapist specializing in the use of yoga and meditation for seniors and people with medical challenges. 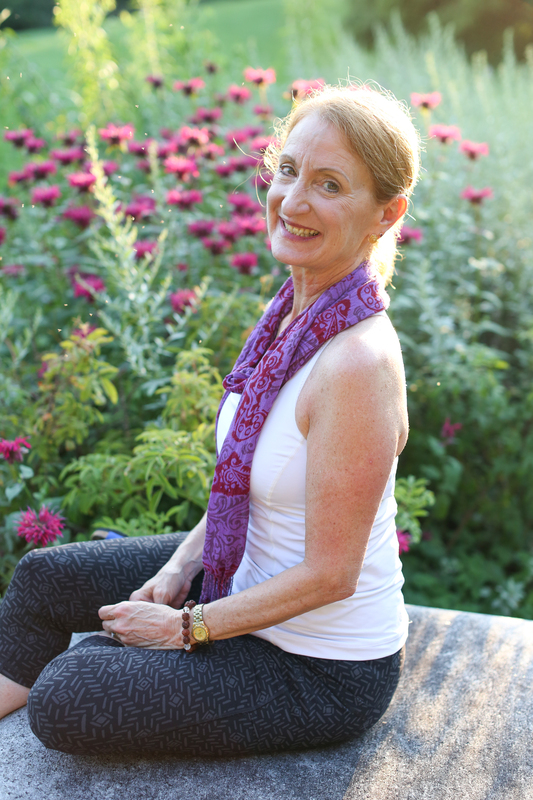 Kimberly has developed and taught yoga programs being researched at Duke University Medical Center and Oregon Health & Science University (OHSU). The Mindful Yoga program (in the research literature as Yoga of Awareness) developed by Kimberly and her husband Jim, has been shown in research trials to significantly reduce pain and fatigue in women with metastatic breast cancer, breast cancer survivors, as well as women with fibromyalgia. 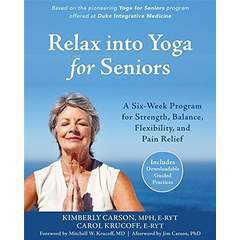 Kimberly is co-author with Carol Krucoff of the DVD “Relax into Yoga” and the book “Relax into Yoga: A Six-week Program for Strength, Balance, Flexibility, and Pain Relief“.